Traditional wooden architecture, which required increasing the number of bearing walls and columns in order to maintain the aseismic capability, sacrificed the flexibility of planning. By improving aseismic capability with highly strong pin joints that reduce the loss of sectional area, rigid and tough Rahmen joints, high bearing-force walls, horizontal structural surfaces and others, we enable unconstrained planning. Various tests have been conducted to verify our aseismic capability. 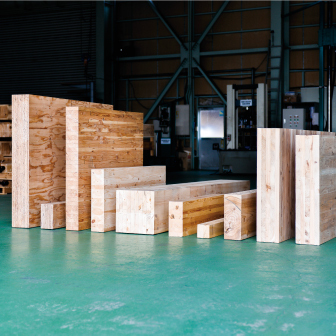 Full-scale seismic tests conducted by organizations such as the National Research Institute for Earth Science and Disaster Prevention proved that our products can withstand the tremor scale of the Great Hanshin Awaji Earthquake (1995.1.17.). In addition, we pursue the safety of our products through other tests including verification tests for pin/Rahmen joints at a public institution, frame tests for trusses/Rahmen, and vibration tests for nuts. STROOG connectors are optimized in strength and shape based on finite element method (FEM). By leveraging the characteristics of steel, they are designed to absorb seismic force and provide ductile strength during a severe earthquake while being rigid and deformation-resistant in normal conditions. STROOG connectors support the use of sacrificial timber. The ignition temperature of timber is approximately 260°C. Once this is reached, the outer surface is burnt and forms a char layer. This char layer has insulating properties and mitigates the heat from conducting inside the timber. 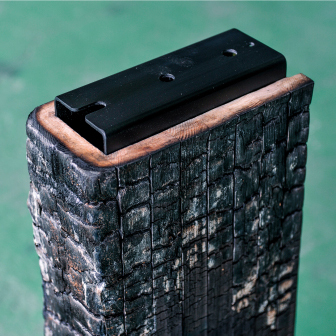 By surrounding steel connectors (which can deform with heat) with fire-resistant timber, you can achieve high fire resistance in wooden architecture. STROOG connectors are designed not to impair the beauty of wooden surfaces. 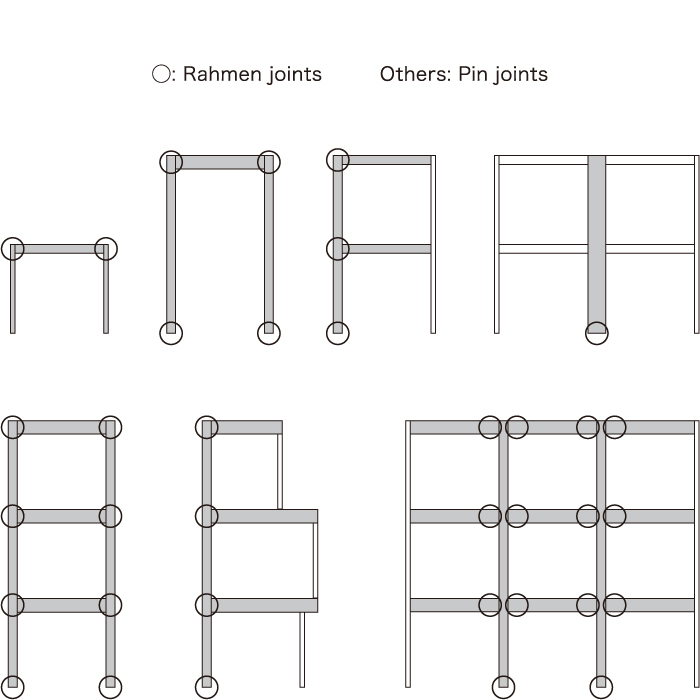 We provide connectors which can be hidden not only for pin joints but also for Rahmen joints. We also provide wooden plugs and covers in order to achieve higher designability. Our connectors can be used in any combination of products to suit your planning, chosen from pin joints, Rahmen joints, high-strength bearing walls, high-strength bearing flooring structural surfaces, braces, trusses and others. By allowing for large spaces, large spans, and wide openings, as well as flexible planning to install walls and columns in desired positions, we encompass a wide range of building scales from small garages to large buildings such as schools. In addition to the combination of existing products, we can also develop custom-ordered products. While maintaining an operational framework for development, prototyping, testing, and verification in-house, we own a 100t class testing machine which supports testing for large-scale buildings. 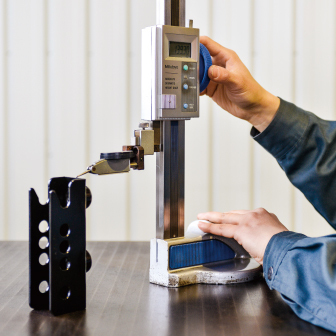 We can conduct various tests from component tests including tensile testing for bolts, to joint testing and frame testing. We can also produce jigs. In addition, we have a number of proprietary technologies. Recognized for these development capabilities, we undertake joint development and research studies with institutions including the University of Tokyo and the Kyoto University. 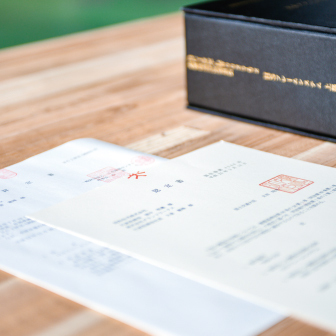 We only use materials managed under Japanese Industrial Standards, and conduct our material management with reference to Mill Test Reports. We also apply appropriate surface processing according to the usage, conditions, and form of the product, and verify durability through salt spray testing. Additionally, we have established a framework to manage quality by conducting multiple stringent checks. 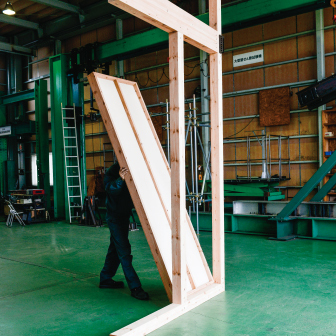 We enable wooden structural frames of extremely high precision through accurate timber processing and fail-proof installation. 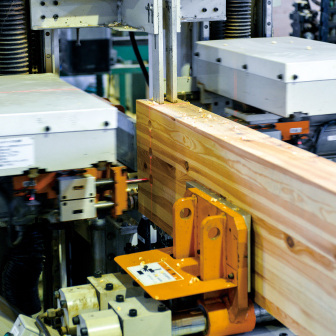 The structural bodies which are pre-processed at precut factories are accurately built as designed in the drawings and contain connectors hidden inside the timber. This eliminates the need for cutting out the notch even when a panel construction method is applied, and does not impair the heat insulating capability. Installation does not require extensively experienced skills, allowing even novice constructors to build quickly and precisely. They are designed to configure a safe building through simple tasks such as hammering drift pins and tightening bolts following a technical manual, without requiring any special construction tools. In addition to that, we ensure safety in construction by reducing time working at height. Components are pre-processed to fit connectors at a precut factory. By coordinating precut CAD and precut machines, we enable precise processing, not requiring experienced processing skills. As precut components are delivered with connectors pre-attached to the construction site, you can conduct precise and rapid installation. 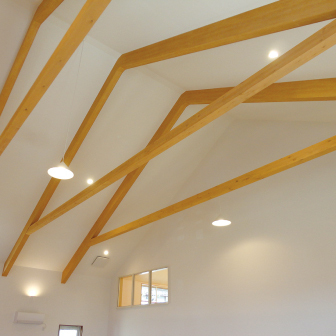 We accommodate various types of timber from domestic to imported, offering you free choice of timber including Japanese cypress to form wooden structures. 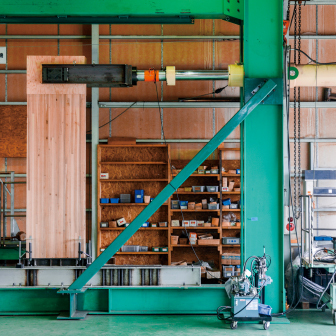 Furthermore, we also accommodate not only bonded wood, but also a wide range of wood materials such as solid, LVL, hybrid wood materials, and CLT as well as any size of cross section and also solid wood panels. 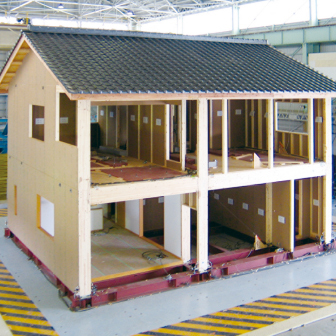 STROOG systems have been evaluated and approved by third-party authorities such as Minister certification from Ministry of Land, Infrastructure, Transport and Tourism, the evaluations of structure by the Building Center of Japan as well as the certification of new construction methods by the Japan Housing and Wood Technology Center, all which guarantee our reliable systems. 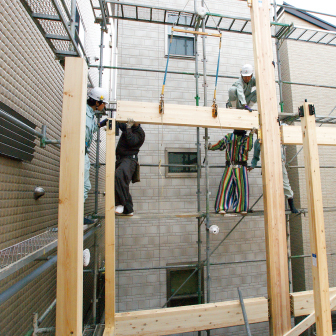 In addition, throughout the country, we address various types of building applications including building confirmation and long-life quality housing as regulated in Japanese laws. Our high constructability provided to any constructors eliminates the need of constructor registration and allows for use without any affiliation fee. 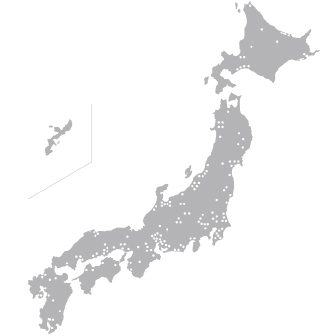 We also have supporting precut factories across Japan which are available in all regions of the country. Structural calculations including advanced analysis of Rahmen joints can be conducted only by structural designers registered with STROOG. There is no fee charged for this registration. For more details, please contact us. 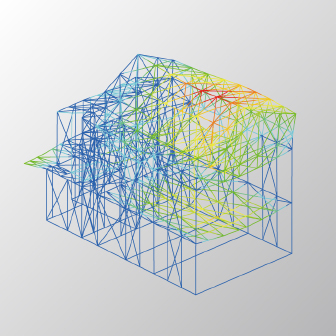 We support various structural calculation methods from basic wall quantity calculations to advanced 3D frame analysis, enabling wooden structural calculations to be conducted in similar methods to steel or reinforced concrete constructions. We can verify safety by conducting the most relevant structural calculations for the usage, scale, and planning of the building. 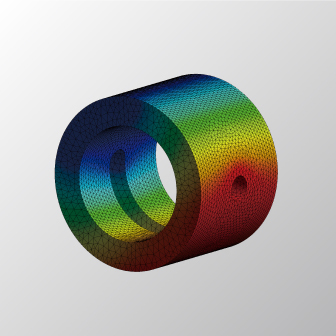 We have a portfolio of data on bearing forces of joints to enable structural calculations while also conducting a strength test to prove the bearing force in cases where custom-ordered connectors are required.